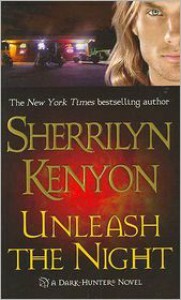 This is my favorite Kenyon book. I know that there are several more characters in the dark hunter series that are considered to be more important but I absolutely love Wren. He was the person that always the most curious about in the previous books and I felt like his book truly did him justice (not to mention that I want to take him home) BRAVO Kenyon!